We are living in the most amazing and challenging time ever on this planet. We are vibrational beings that are expanding in consciousness, in love and desire for truth in all aspects. We are awakening with higher vibrations, higher aspirations for all to live in joy, freedom, equality and love. Our capacity to feel love and compassion is increasing. The potentials are exceptional for personal expansion and spiritual growth. It is a time to know the truth of who we are as Divine Beings of Holy Origin. 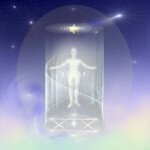 A natural process is occurring of human evolution – ascension. It is science. It is alchemy. It is sacred. It is of Divine Decree. No one is left out. Note: We are experiencing a site reorganization, so please do visit us again as links and information are updated. This is a time of great change and challenge in our way of living and being individually and as a humanity. 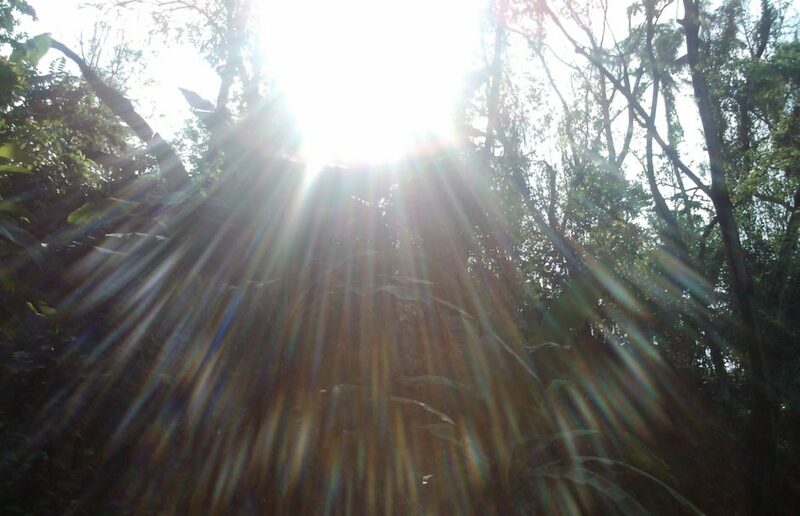 We see the bringing forth of truths, information, technology and more that has been hidden from our awareness. A grand rebirth is occurring. A time of rethinking all we have been taught. It can be quite overwhelming. Everyone is an important piece of this unfoldment. No One is left out. Your conscious participation of this process of internal and external transformation changes everything. It is a remarkable grand time of positive change for all of humanity. This is the process of Human evolution – Ascension. All things are shifting, changing, rearranging to release patterns and processes that are out of alignment with love, integrity and truth. And with change comes chaos, questioning, need for inner connection, understanding, context and clarity. Our world is changing – within and without. 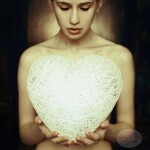 Follow your heart, it knows the way to truth, peace and love. This is an innate process of experience that is being felt and embodied by awakening groups of beings upon this planet during this cosmic cycle. These ones are here in assistance to reeducate humanity with understanding, context, dialog, experiences and tools to be able to navigate this profound and make sense of what is happening to ones mind, body, relationship and life expression. Without understanding, this time can be very confusing, painful and full of unnecessary fears, concerns, physical symptoms misunderstandings and even unknowing resistance to a Divine process of empowerment, self healing and reconnection to ones own God Self. Each person is their own highest authority and of free will. ascension guidance and context, clarity, self tools, inorganic structural corrections and removals, ascension mechanics support, foundational skill building . The sessions are organic, working with my own higher guidance and consciousness. No channeling is involved. The activities are practical, personal and of our direct scientific interaction with the Cosmological process of our Collective evolutionary human consciousness expansion. This space is here as a support, information, feedback, reflection of experience, study and work in this revolutionary field of consciousness expansion. Each being has the ability and right for Direct Creator/God connection and to reclaim ones own body, mind, soul and sovereignty. 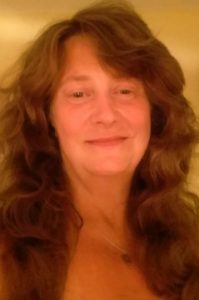 Renee, through personal experiences in consciousness and direct connection with inner Self and with Krystic non physical beings in multi dimensional realms, is here in service to humanity. This awareness has been from childhood and greatly escalated from 1999 to present with key awakenings, shifts and upgrades in 2006, 2008, 2011 and 2014 in conjunction with the Cosmic Cycles upgrading all life. As an Ascension Guide and Wayshower, Consciousness Evolution Educator and Etheric Surgeon with Guardian Teams working together to educate and assist humanity to understand and navigate these changes happening within our mental, emotional, physical and spiritual bodies. All beings are equal in value and service. We return to the truth of the knowing of the Universal Laws and ways of being, Service to Others (STO), the Law of One under Cosmic Sovereign Law. Each begin is of free will and ability of choice. All information and services are offered for education, self empowerment and is of direct experience of Self and knowing as we access the Universal Records, Source Unity Fields and One Divine Mind. In this way we find we share the information via these pathways, similar to the internet, perhaps calling this the internal Source God Net within of which all knowledge is free and open.